The 5th Wave is an upcoming American science fiction thriller film directed by J Blakeson, based on Rick Yancey's eponymous novel with a screenplay by Akiva Goldsman, Susannah Grant, and Jeff Pinkner. The film stars Chloë Grace Moretz, Nick Robinson, Ron Livingston, Maggie Siff, Alex Roe, Maria Bello, Maika Monroe, and Liev Schreiber. 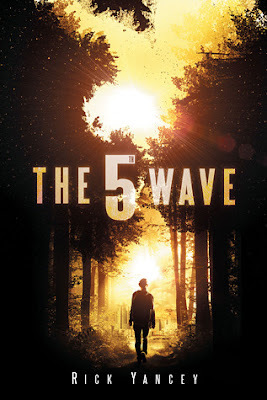 The 5th Wave by Rick Yancey is one of the most loved YA books at the moment (and probably of all time) and it's no surprise that it got a huge movie franchise following. 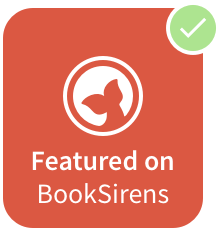 Since The 5th Wave movie will be released this month, I wanted to shine a light on the amazing book that started it all and give away a HARDBACK COPY that's open . . . INTERNATIONALLY! - This giveaway is open interntaionally and may be entered by anyone over the age of 13. For teenagers, please ask your Parents/Guardian's permission before entering. - Please read the terms & conditions. - This giveaway is entirely funded by me and not sponsored in any way. - Cheating will be disqualified. - Have fun! The winner will be chosen and announced by January 25th. Hi! Thank you for this giveaway.